Looking to avoid a repeat of last winter's shelter crisis, the city unveiled three 24-hour respite sites in the downtown area Friday to tackle a system bursting at the seams. Looking to avoid a repeat of last winter's shelter crisis, the city unveiled three 24-hour respite sites in the downtown area to tackle a system bursting at the seams. "Last year's long stretch of extremely cold weather, coupled with a rising demand for shelter changed our team's approach to planning for this winter," Paul Raftis, manager of the city's shelter, support and housing division, said during a news conference Friday. 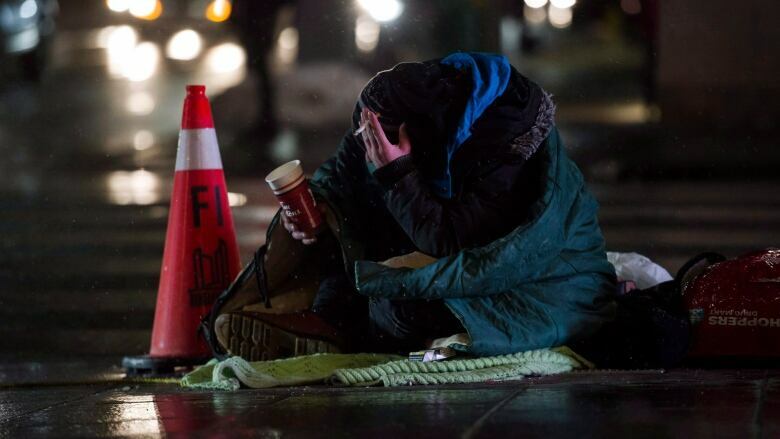 Toronto's shelter system is currently at a 93 per cent occupancy rate. The most recent numbers show roughly 560 people were staying across the city's nine respite sites and women's drop-ins as of Friday, with more than 6,500 people using the shelter system. City staff have started work on three large prefabricated structures that will function as respite centres. Two are capable of housing 100 people each, while the third has a capacity of 80. Built out of durable fabric and fibreglass on an aluminum frame, the tented pop-up structures are insulated and can be used year-round with plumbing, showers, toilets, laundry facilities, dining areas, cots, televisions and administrative offices. The city is spending $7.5 million to construct the sites, plus other support costs, according to Raftis. Allan Lamport Stadium Park at 1155 King St. W. will open on Dec. 15. The Gore at 701 Fleet St. will open on Jan. 31, 2019. 351 Lake Shore Blvd. E. will open Jan. 31, 2019. Until they're ready, the city has set up 200 temporary beds at Exhibition Place. The temporary site opens next week. Raftis admits the city faced "operational and communication challenges" last year, but says he's encouraged that staff are already working on improving the system. He noted, that this is the fifth consecutive year the city has beefed up spaces for the homeless. 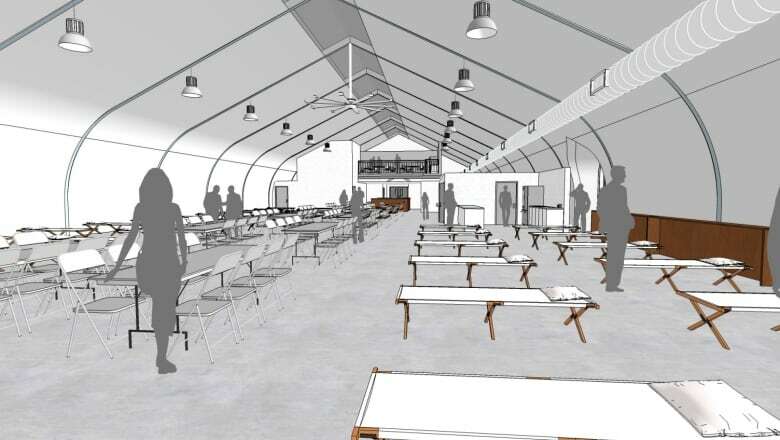 At least 600 shelter beds will be available next Thursday when the 24-hour winter respite sites open — that's 150 more than previous years, Raftis said. "We believe we're bringing on additional programs and spaces to manage the demand," he said. "We also have other contingencies available to us this year, should the demand dramatically rise." Last December, city council voted down a call to open two local armouries, only to see the Moss Park facility opened to the public months later after a huge public outcry. Meanwhile, Toronto Public Health data showed close to 100 homeless people died in Toronto in 2017. That's nearly two deaths per week. Health-care workers attacked the conditions inside emergency respite centres, saying many of the shelters didn't have mattresses to sleep on, which doesn't meet the city's standard. Toronto's ombudsman also blasted the city's handling of the shelter crisis in a report released last March. Susan Opler found city officials provided "outdated, inaccurate and inconsistent" information, confirming the claims of homeless advocates who sounded the alarm about people being turned away from some facilities. During the course of her investigation, Opler made 18 recommendations to improve services — including developing a new system to track the occupancy inside winter respites. Opler also recommended the city consult with those using the respite centres to see how they can be improved in future. "Last winter was a very unique experience for the city — two full weeks of extreme cold weather is something we hadn't experienced in awhile," said Raftis. He said the frigid weather combined with a rapid increase in demand led to the crisis. "We hadn't seen those numbers the previous year," he said. The city is responding to that and has started public consultations with communities around the new respite centres. "The plan is informed by last winter's experience and supported by recommendations from the city's ombudsman," said Raftis. City staff have built an improved strategy that features updated information hotline in a new call centre on Church Street to accurately handle a predicted volume of calls for service. "When people call in they can take those calls more efficiently," Raftis explained. Extra staff have also been added to the central intake team and a duty officer will oversee how the shelter system is managed and identify any challenges. 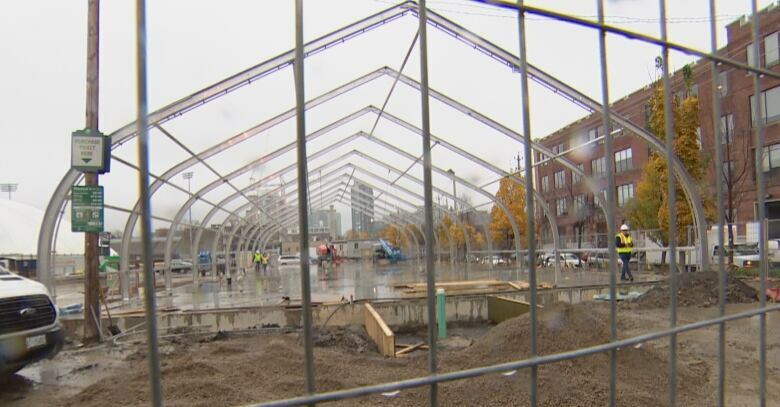 Around 100 more shelter beds are also planned to open in December, Raftis said.